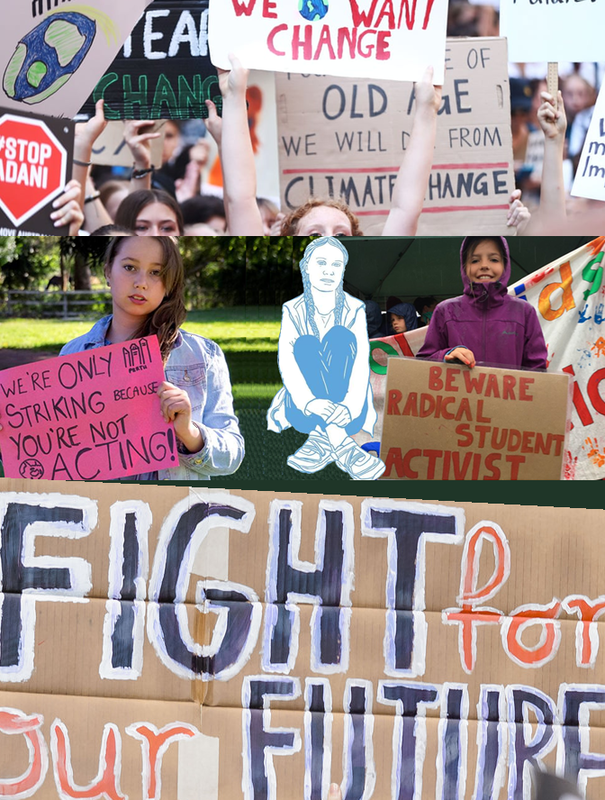 There are waves of legal actions from kids around the world demanding that their governments act to combat climate change. In the absence of science based climate action a court-ordered mandate to reduce emissions may be our best hope of protecting our planet for future generations. 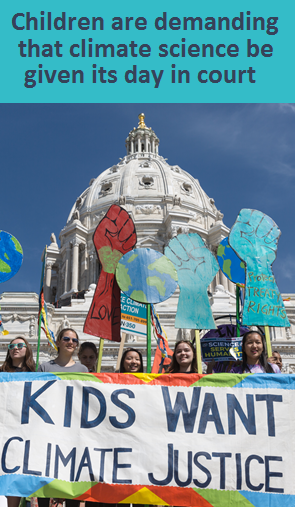 Kids are leading the call for climate action as a matter of survival. They are protesting the inaction of their political leaders and turning to the courts to demand that governments reduce greenhouse gas emissions and phase out fossil fuels. As these kids point out, they are being forced to act because adults are behaving like irresponsible children. Emboldened by leaders like 15 year old Greta Thornburg kids around the world are coming together to demand action. The warming world has dire implications for us all but it is especially dangerous for kids. They are more susceptible to heat, infectious diseases, air pollution, and food insecurity. They are forced to reckon with the realization that adults are destroying their future by failing to do what they must to reduce greenhouse gas emissions. Studies show that children are disproportionately affected by climate change. 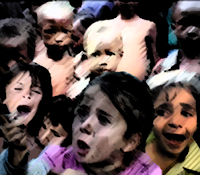 The World Health Organization estimates that climate change related diarrheal illness will kill 48,000 children younger than 15 by 2030 and nutritional deficiencies are expected to kill 95,000 children in the same time frame. Children are also at greater risk of sickness and death from extreme heat, droughts and air pollution. We live in a world where the adults are acting like children and the children are acting like adults. There is no escaping the conclusion that we have not done enough to protect kids from climate change. 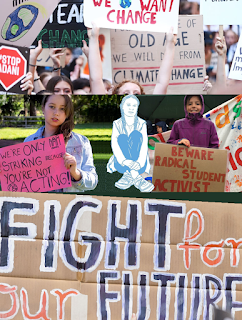 In defense of their futures children are taking it upon themselves to expose our unconscionable failure and demand climate justice. One of the world's leading advocates for climate action is 15 year old Swede Greta Thunberg. While some may see her as an angel, others think she is more like a ghost from Charles Dickens popular novella, A Christmas Carol. Either way the message Greta delivered at COP24 is reverberating around the world. She pulls no punches and tells it like it is. She reflects on her future and she imagines that if she has children one day they may ask her, "why you didn’t do anything while there still was time to act." She then makes an appeal to parents saying: "You say you love your children above all else, and yet you are stealing their future in front of their very eyes." 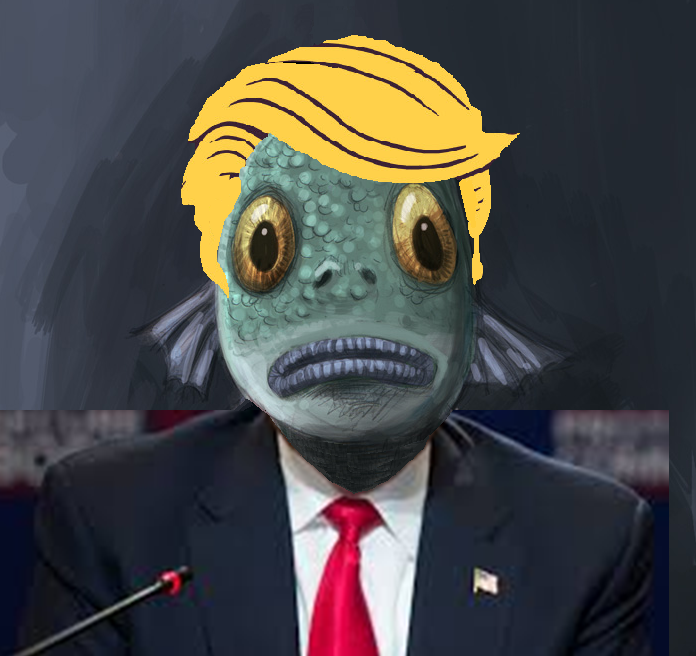 Despite promises to "drain the swamp" Trump and his administration have been defined by ethics violations and rampant corruption. On the campaign trail Trump repeatedly vowed to end government corruption. 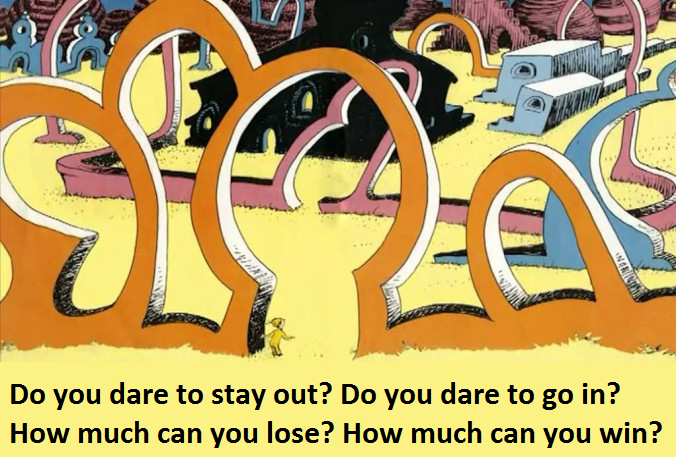 Instead he has made it worse in ways that most could not have imagined. 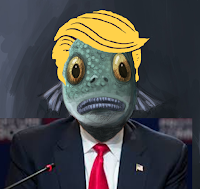 Trump has been tied to shady deals, questionable financial partners, hush money, conspiracy, tax evasion, illegal payments, and conflicts of interest. 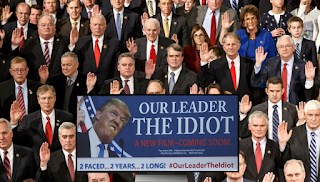 Although Trump has disparaged his own government (intelligence services, the Department of Justice, and the FBI) a report at the end of last year concluded that most Americans share the view that the White House is the most corrupt institution in government. 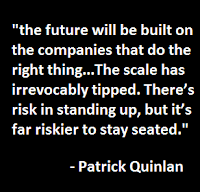 Corporate activism is growing and ushering in a new era. Never before have corporations been more involved in activism or felt more compelled to engage. What corporate leaders say or don't say can have profound consequences for their personal reputations and the reputation of the brands they lead. Businesses are standing up for environmental issues, LGBTQ rights, immigration policies, sexual harassment, gun safety and climate action. As they come to the realization that ethics are as important as cost and quality, businesses are doing more than just leveraging issues to sell their products and services. They are engaging in brand activism campaigns that build awareness and promote a message. Democrats are proposing a Green New Deal to confront climate change. 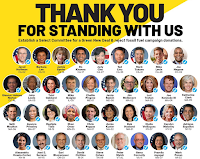 Newly elected legislators are joining forces with venerable law makers to promote government support for climate action. On December 10th more than 1000 young people went to the Capitol to support the proposed deal. A number of high profile supporters were present for an online town hall that drew thousands of viewers. 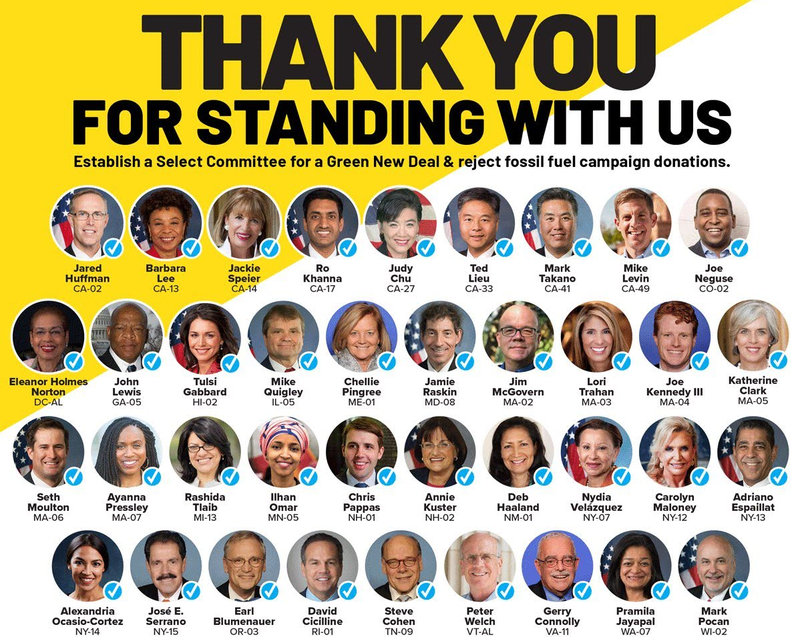 There is widespread support from both progressive politicians and organizations, there are already 38 Congresspeople who have stood up to support Rep.-elect Alexandria Ocasio-Cortez (D-N.Y.) proposal for a Select Committee for a Green New Deal. The fashion industry was on hand at COP24 and they are working to transform the industry from an environmental Luddite to and environmental leader. The industry has a well earned reputation for being environmentally destructive. Despite valient attempts from some clothing manufacturers to clean up their act, the industry is often wasteful and highly polluting. The fashion industry, especially fast fashion, is among the dirtiest industries on earth. 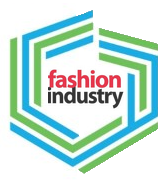 Dozens of fashion brands came together at COP24, in Katowice Poland to sign a Fashion Industry Charter for Climate Action under the auspices of the UN Climate Change Convention secretariat, UNFCCC. This document is aligned with the goals of the Paris Agreement and is targeting net-zero emissions by 2050. 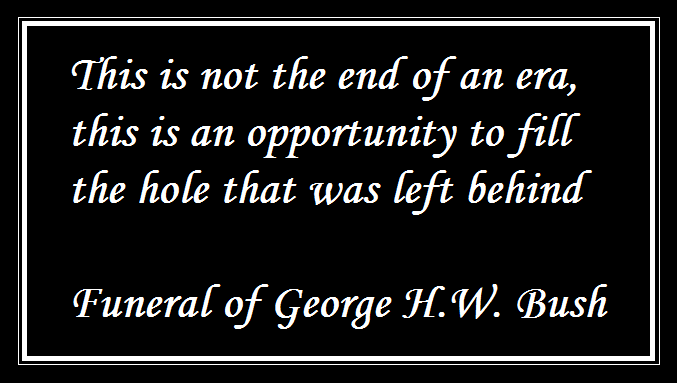 "We will all have to give in order to gain. 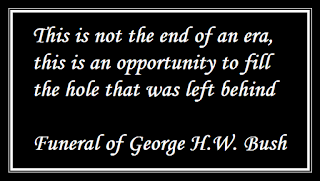 We will all have to be courageous to look into the future and make yet another step for the sake of humanity." 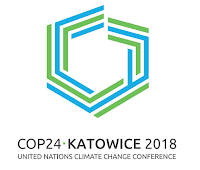 After 12 days of intense negotiations in Katowice Poland almost two hundred countries signed an agreement that keeps the Paris Agreement alive. As has become habitual at the annual UN climate meetings known as the Conference of the Parties, officials had to work overtime to come to an agreement. 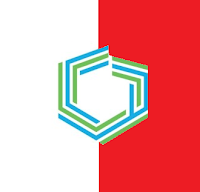 The 7th International Conference on Sustainable Development (ICSD 2019) will take place on September 4, 2019 09:00 - September 5, 2019 19:30, in Rome, Italy. The Conference theme is: "Creating a unified foundation for the Sustainable Development: research, practice and education". 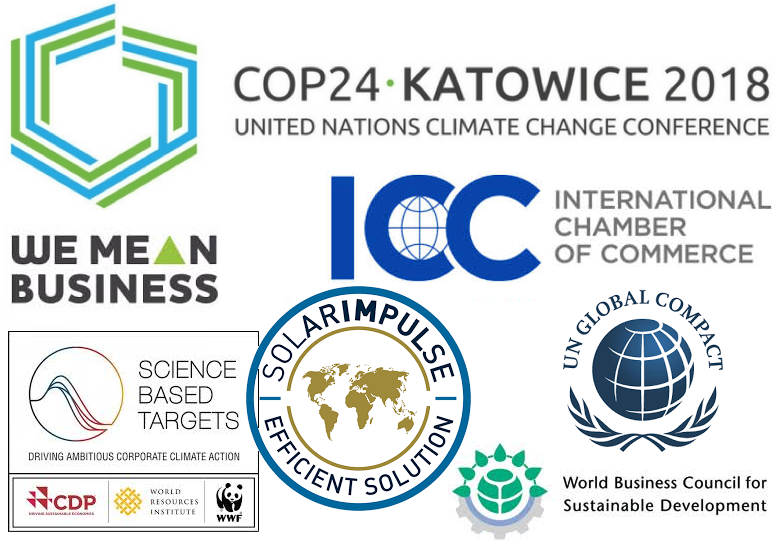 Members of the business community were present at 24th Conference of Parties (COP24). The UN climate talks in Katowice, Poland showcased a wide range of private sector accomplishments. 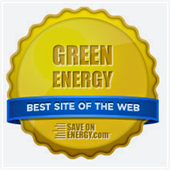 They also supported a number of studies which indicate that adopting less environmentally harmful practices is good for business. 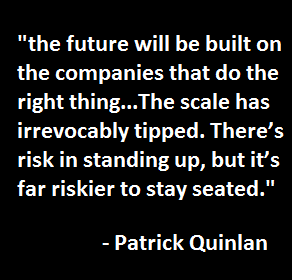 The business community is vulnerable to climate change. As explained by ICC Secretary General John W.H. Denton AO., "a failure to address climate change will hurt us all." 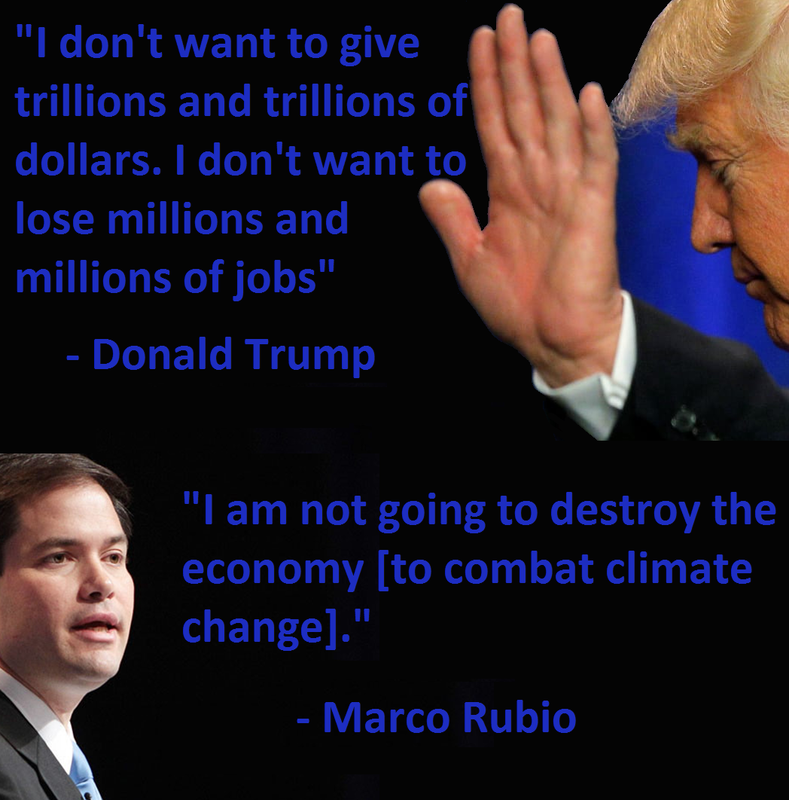 National governments and conservative commentators commonly invoke economic arguments to justify climate inaction. 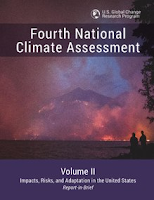 However, a slew of studies flatly contradict the contention that the cost of climate action outweighs the benefits. Upon closer inspection it becomes clear that the economic argument is a ruse. 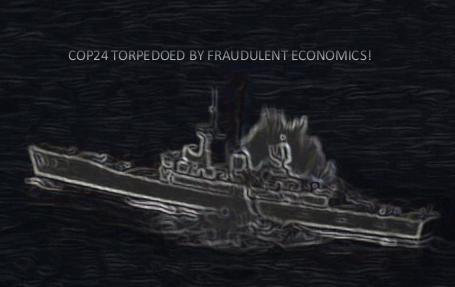 There are a couple of factors driving this fraudulent economic argument. The first is the politics of conservative governments, the second is industry, particularly fossil fuels. Fossil fuel producing states are making progress very difficult at COP24. Instead of climate action the world's leading oil producers are opting to defend their oil interests. Member states are falling far short of the objectives laid out for the 24th Conference of the Parties (COP24). 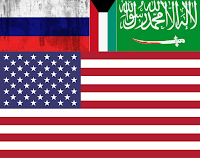 The scientific report that was meant to inform these proceeding is being resisted by the world's three largest oil producers, the United States, Russia and Saudi Arabia. Even Poland, the host nation for COP24 is putting the brakes on climate action in an effort to protect its coal industry. 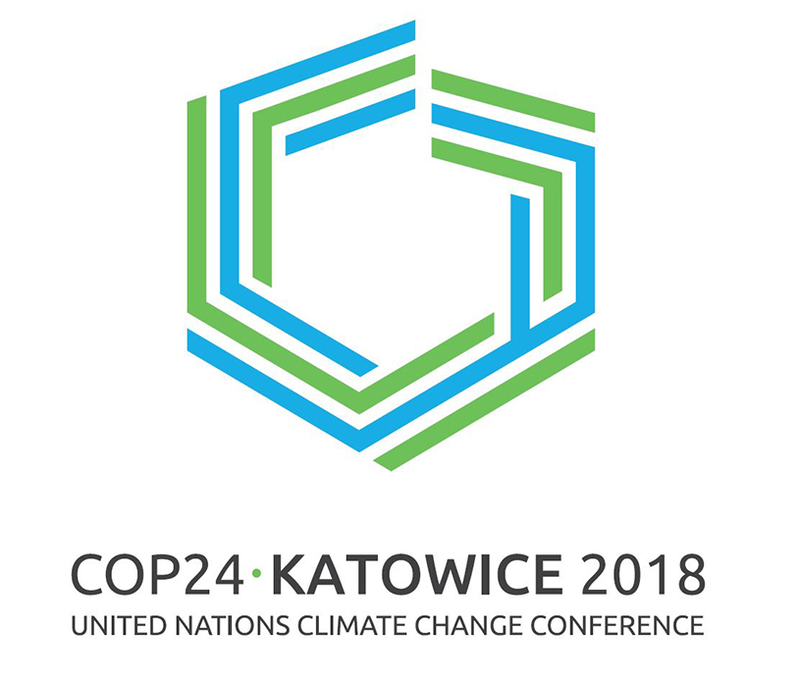 The 24th Conference of the Parties to the United Nations Framework Convention on Climate Change (COP24) will be held in Katowice, Poland, it runs from December 3 - 14. This meeting hosts representatives from United Nations member states, including government ministers and subnational leaders. There will also be CEOs, the leaders of nonprofits, and faith-based organizations. The goal of the meeting is to hammer out a framework for implementing the Paris Agreement, which was reached in 2015 at the 21st conference. 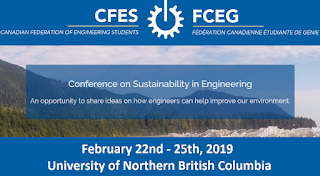 Conference on Sustainability in Engineering (CSE) will take place February 22nd - 25th, 2019 at the University of Northern British Columbia. The theme "Triple Bottom Line", will provide a foundation of knowledge on sustainability, while considering social, economic, and environmental implications. CSE 2019 will equip students with the knowledge required to tackle challenges related to sustainability. 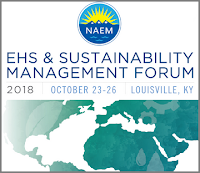 The Conference on Sustainability in Engineering is the CFES' newest conference, ratified at PM 2018. 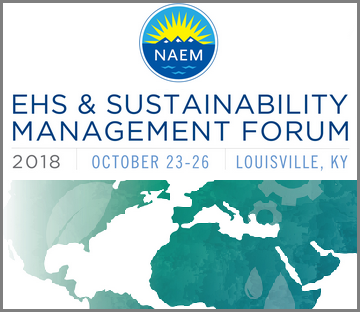 The conference aims to raise awareness about issues in sustainability and environmental engineering, and encourage students to discuss and design solutions to counter them. 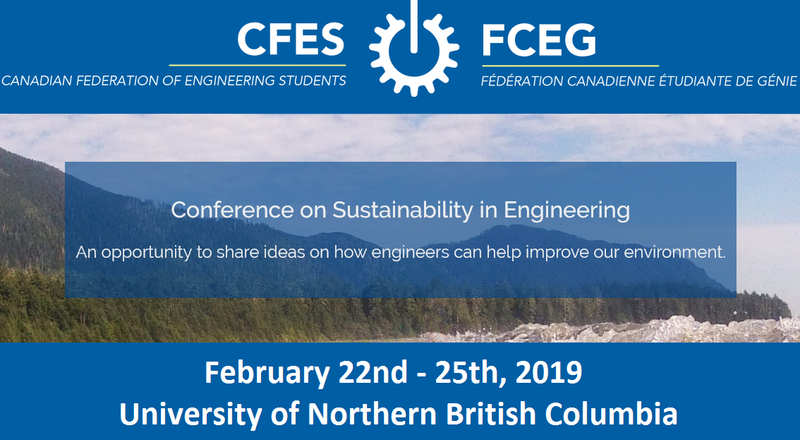 The Conference on Sustainability in Engineering (CSE) is a three-day national conference to educate and engage engineering students on issues of sustainability and how they can tackle it within their engineering career and everyday life. 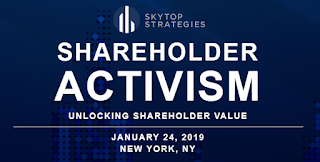 The 2019 Shareholder Activism Summit will take place on January 24th 2019. 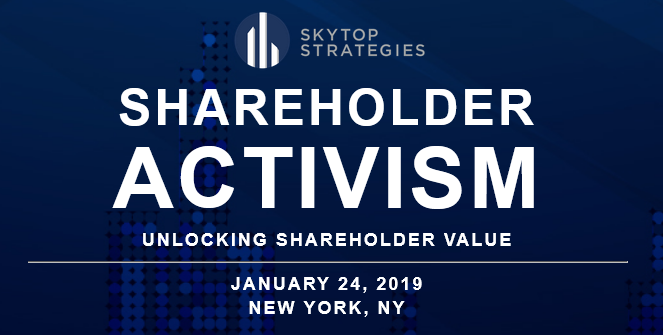 The Summit will once again unite activists, board directors and corporate management to discuss the state of play in activist engagement and what to expect in the upcoming shareholder season. A full day of interviews, panel discussions, and presentations by practice experts, strategists, advisors, activists and investors makes this one-day program an invaluable gathering, needed to effectively manage through the ever-evolving landscape of proxy fights and settlements. Share views and practices on the evolution and current state of shareholder activism in the US and abroad, with a focus on how engagements continue to shape efforts between directors, public company management and activist investors, all seeking positive outcomes. The 10th International Sustainability Transitions conference will be held from June 23-26, 2019 at Carleton University in Ottawa, Canada. 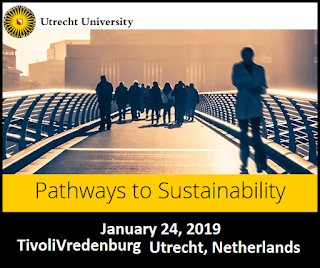 The IST onference theme is Accelerating sustainability transitions: Building visions, unlocking pathways, navigating conflicts. IST 2019 is hosted by the School of Public Policy and Administration at Carleton University in association with the Sustainability Transitions Research Network (STRN). 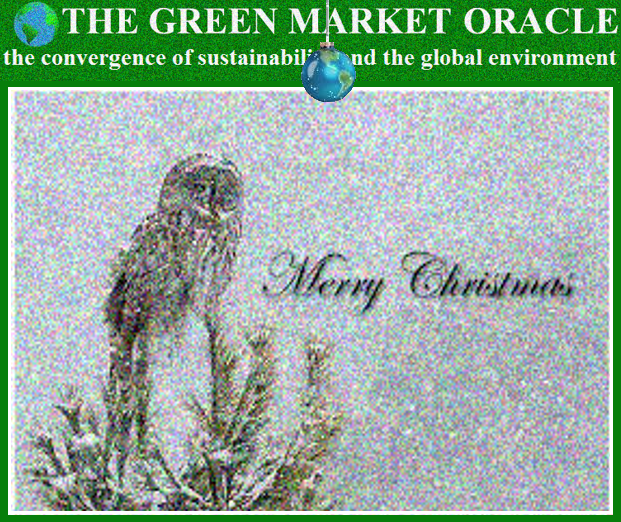 Accelerating sustainability transitions Building visions, unlocking pathways, navigating conflicts. NCSE 2019 Annual Conference: Sustainable Infrastructure & Resilience will take place on January 7-10, 2019 at the at the Omni Shoreham Hotel located at 2500 Calvert St NW, Washington, DC 20008. The National Council for Science and the Environment works with scientists, educators, policymakers, business leaders, and officials at all levels of government to inform environmental policy and decision-making with the use of science. 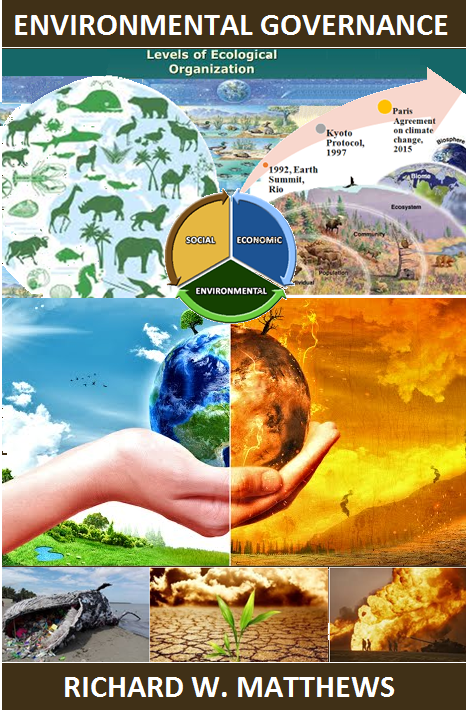 NCSE programs are designed to foster leadership and education around timely and pressing issues at the intersection of science, policy, education, and decision-making. The programs also advance interdisciplinary education and develop international cooperation and engagement. 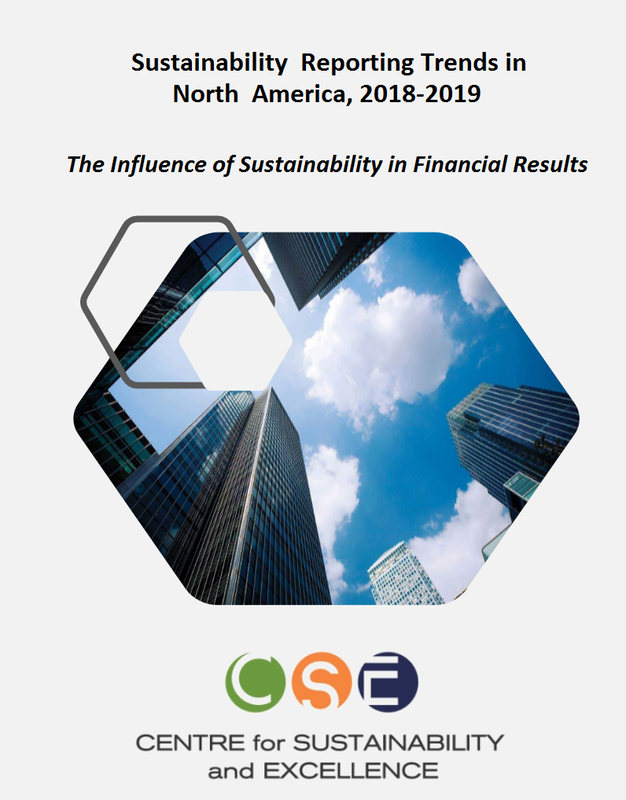 A slew of studies have demonstrated that there are financial benefits associated with corporate sustainability performance. Recent research adds to the body of evidence linking ESG performance to a strong ROI. These are the findings of a new report that also shows that an increasing number of companies are integrating the UN's Sustainable Development Goals (SDGs) into their reporting paradigms. The fact that the Global Reporting Initiative (GRI) is the dominant platform makes sense given the fact that new GRI standards are compatible with SDGs. 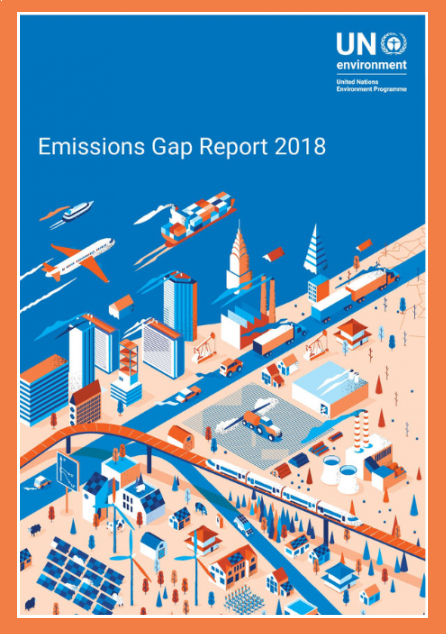 The report also indicates that an increasing number of companies reporting to the CDP, an organization that supports corporate disclosures of environmental impacts. Thanksgiving under Trump is a partisan affair. 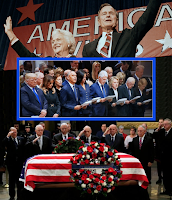 This is but the most recent American tradition that is being undermined by this president. Instead of unifying Americans Trump is lauding himself and sewing conflict. He spews his caustic venom to erode the center and breed division. Trump's shameless capacity for self promotion knows no bounds. In a public call to US military leaders he maligned the judiciary for ruling against his immigration policy. Rather than focus on Thanksgiving well-wishes for all Americans he used the occassion to attack his enemies and sell his narrative. Even if you can get beyond Trump's callousness, it is hard to understand how anyone could support his irresponsible economic policies. This is about more than just the ballooning deficit associated with his tax cuts. 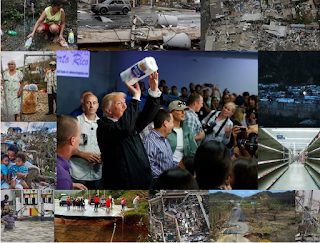 Trump's insensitivity is legendary but his comportment towards politicians dealing with hurricanes and wildfires has been nothing short of shocking. Trump's handling of Hurricane Maria in Puerto Rico paints a sadistic portrait of a president who just does not seem to care. He verbally assaulted Tallahassee mayor and Democratic Gubernatorial contender Andrew Gillum as Hurricane Michael was about to make landfall. As Californians combat three major forest fires Trump takes to Twitter to blame the state for forest mismanagement and threatens to withdraw federal funding. 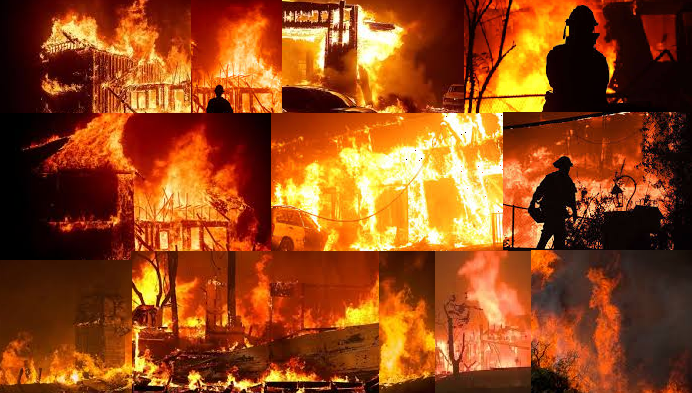 The president is once again misinformed as these are urban interface fires and have nothing to do with forest management. These statements prompted California Firefighters Union President to call Trump "an idiot". 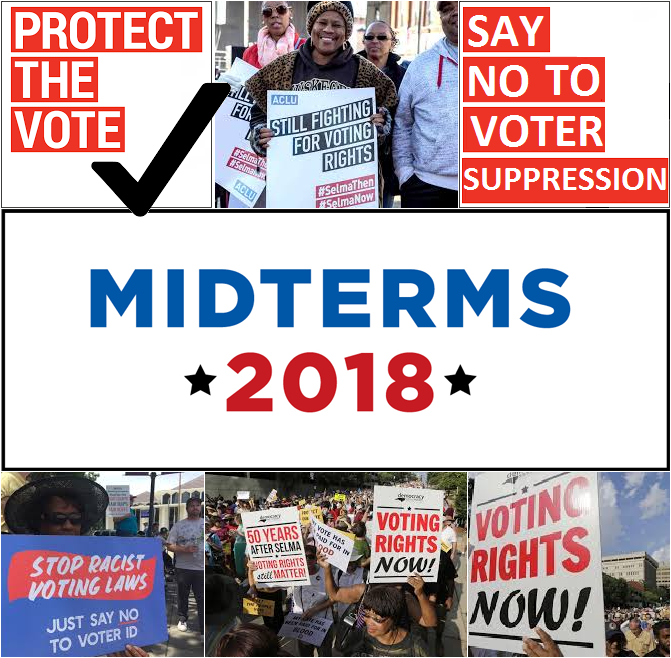 One hundred and forty eight years after the 15th amendment granted all Americans the right to vote and people are still fighting for voting rights in the US. The gains made by Democrats in the 2018 midterms are all the more remarkable given the ways in which the GOP has subverted democracy and skewed the playing field in their favor. Trump and Republicans allege electoral fraud as a pretext for voter suppression. While voter fraud is a ruse voter suppression is a very serious impediment to democracy in the US. There are 18 states that have passed voter ID laws that make it harder for certain communities to vote. 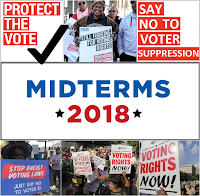 Joe Biden recently said that there are 70 pieces of legislation introduced by Republicans in 34 states that constitute voter suppression. Voter suppression contributed to Trump's electoral victory in 2016. As a senior Trump official told Bloomberg "we have three major voter suppression operations under way." There were two under-reported environmental success stories during the 2018 midterms that are worth noting. 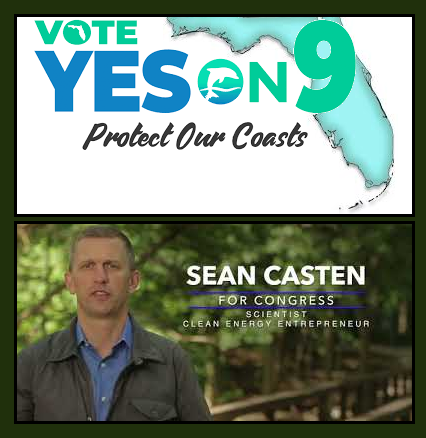 The first is a constitutional amendment to ban oil and gas drilling in Florida's state waters and the second is the electoral victory of clean energy advocate Sean Casten in Illinois. 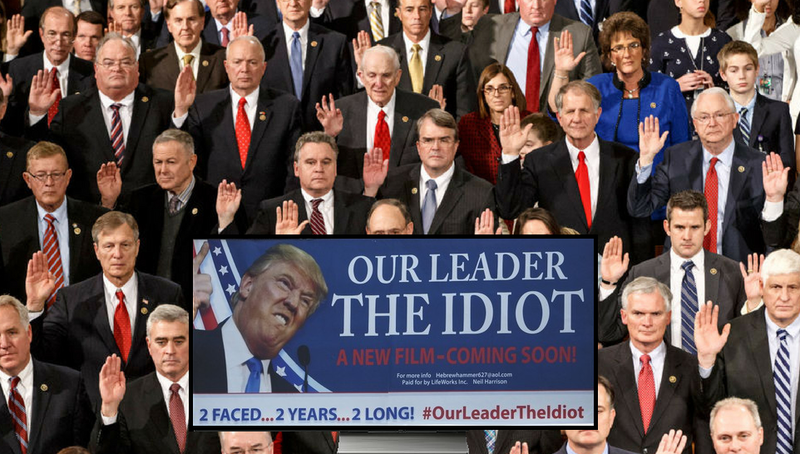 The fact that the Democrats took control of the House of Representatives is a major step towards holding the president and the GOP accountable. This vote was a repudiation of Trump. Exit polls confirmed that Trump was on the ballot and the results in the House indicate he did not fare well. Trump's candidates lost in vast swaths of America including in areas where Trump won decisively in 2016. 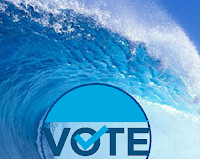 Environmentally concerned citizens could play a pivotal role in the midterm elections of 2018. There is so much at stake in these elections not the least of which are efforts to check the erosion of environmental protections and the neglect of climate action. On November 6th voters will decide the outcome in 435 House seats, 34 Senate seats and 36 Governors races. This election is critically important for the future of the nation and the health of the planet. In the wake of the most recent UN climate report we are forced to concede that we are in need of urgent action if we are to avoid tipping points from which we may not be able to recover. 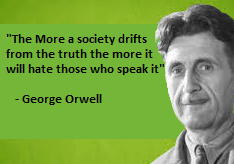 Abetted by the ruling government in Washington hate is increasing in the US and lies are the norm. 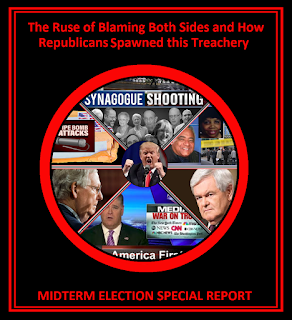 Some decry the hateful rhetoric on both sides, they blame both Republicans and Democrats for the dysfunction in Washington. However, there are not two sides to the issue of hate speech in contemporary American politics just as there are not two sides to the scientific consensus on global warming. 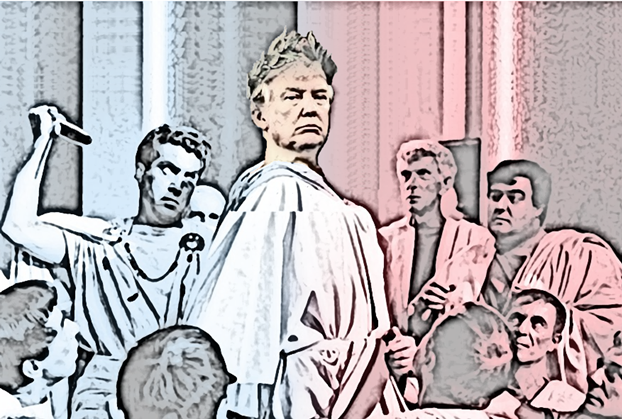 While Democrats are far from blameless, to suggest that there is some kind of equivalency between the two parties is like the President's suggestion that there is some form of moral equivalency between Neo-Nazis and those that oppose fascism. To illustrate this point the vast majority of terror attacks are committed by white people associated with the radical right. Only a tiny fraction of this violence comes from the extreme left. Trump's incessant lies and savage insensitivity fuel the divisions that are so prevalent in America today. 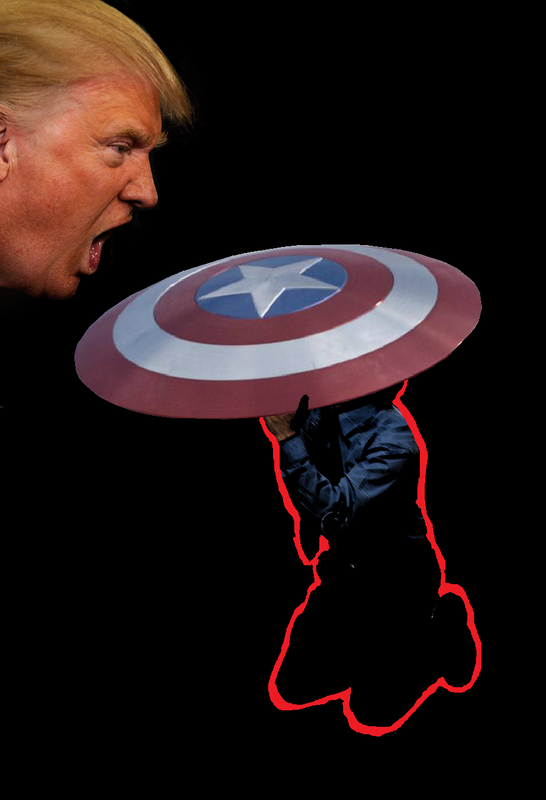 Trump is the most dishonest president in American history and his capacity for deception is eclipsed only by his capacity to make people hate. He deceives to whip Americans into a frenzy of passionate xenophobia. By the most recent count Trump has lied 6,420 times in his first 649 days of office. That is an average of around ten lies per day. He kept lying after the assassination attempts against more than a dozen leading Democrats. He continued to call the mainstream media the enemy of the people after 2 pipe bombs were sent to CNN. Disparaging the truth-tellers is a pillar of Trump's strategy of disinformation and manipulation. Trump inflames the very worst in human nature. He is hardly the first to exploit the politics of division, like other demagogues he leverages hate and exploits fear. This tactic dates back to the mists of prehistory. 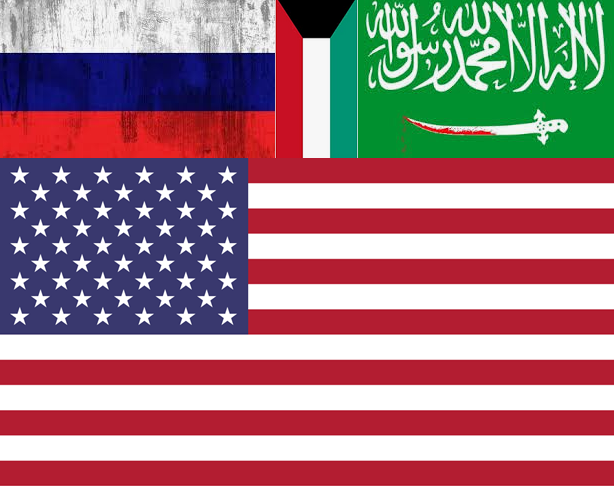 What makes this truly terrifying is that it is taking place in a mature democracy like the United States. The three disturbing acts of domestic terrorism in recent days are part of a general trend of increasing hate crimes taking place in the US. This includes violence from white supremacists and antisemitism. These events cannot be divorced from the rhetoric coming from the president. 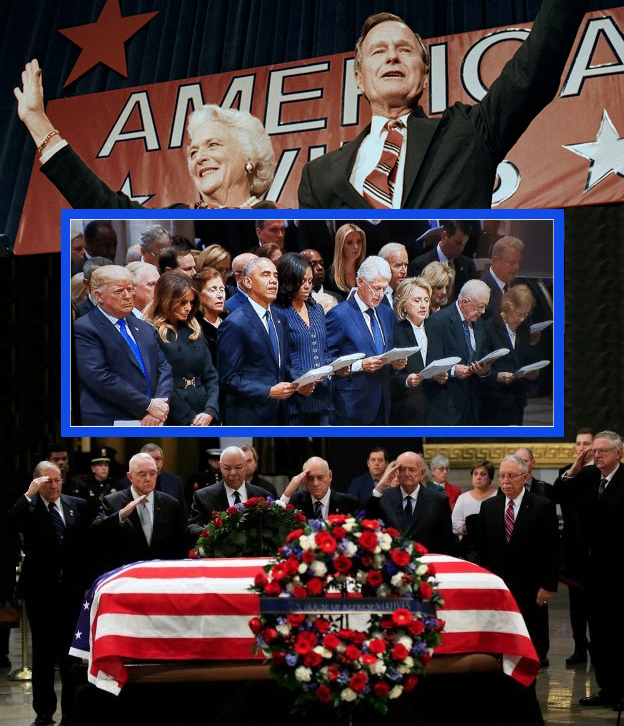 They have cemented Trump's position as the most hate inspiring leader in recent times and one of the most hateful presidents in the history of the Republic. STAND APART is a Change Leadership Certificate offered by Cornell University. This is an online certificate where you can learn from Cornell's top minds. All certificates are personally developed by Ivy League faculty. This flexible, interactive programs fits into your busy life and can power your career. 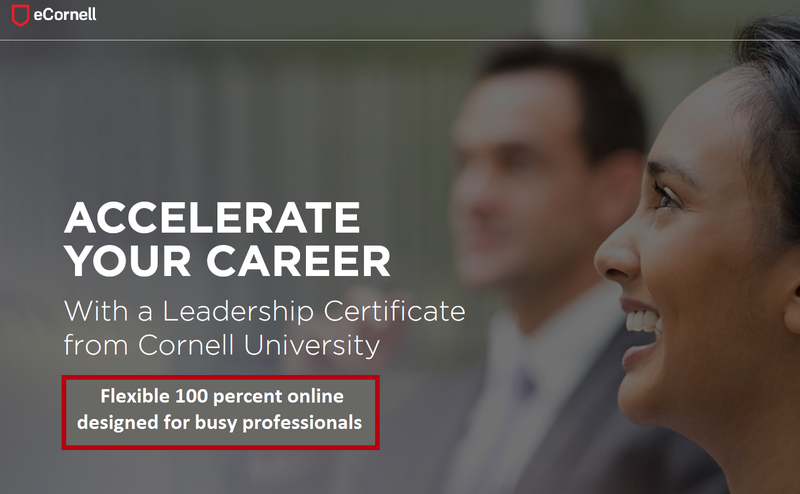 Cornell’s standard of excellence can help you stand apart. 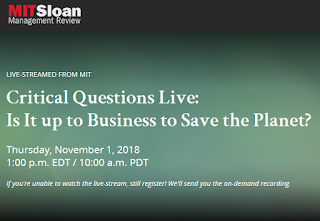 Live Stream - Is It up to Business to Save the Planet? 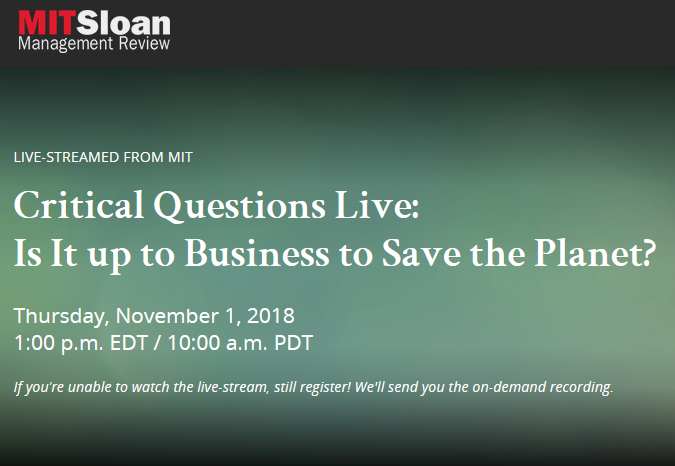 LIVE-STREAMED FROM MIT Critical Questions Live: Is It up to Business to Save the Planet? 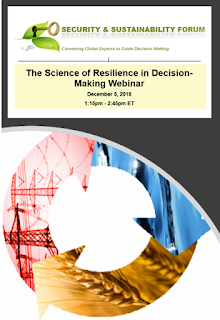 Thursday, November 1, 2018 1:00 p.m. EDT / 10:00 a.m. PDT. If you’re unable to watch the live-stream, still register! Often, these goals are at odds. This event brings together, in a special forum live-streamed from the MIT campus, two leading voices in the sustainability debate. MIT’s Yossi Sheffi and sustainability expert and author Andrew Winston will debate and discuss the role of for-profit businesses in supporting — and investing in — sustainability goals. You’ll be able to ask questions and participate remotely. 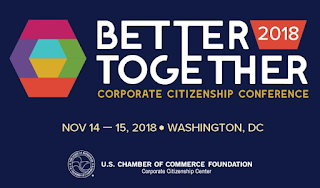 This annual event will take place on Wednesday, November 14, 2018 to Thursday, November 15, 2018 Wednesday, November 14, 2018 - Thursday, November 15, 2018 at the Four Seasons Hotel Washington, DC, 2800 Pennsylvania Ave NW Washington, District of Columbia. This event is held in conjunction with the 19th annual Corporate Citizenship Awards. 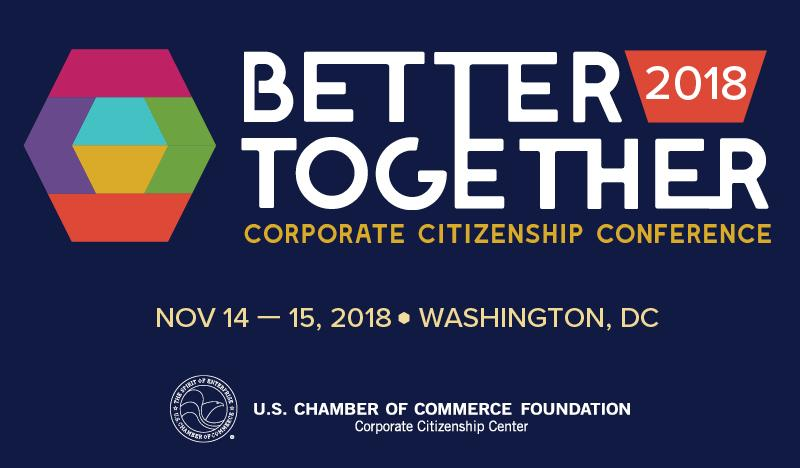 The theme of this year’s U.S. Chamber of Commerce Foundation 2018 Corporate Citizenship Conference is Better Together. At this event business leaders and cross-sector partners in Washington, D.C. to explore the possibilities when we come together. The event will take place November 6-8, 2018 at the Grand Hyatt in New York. 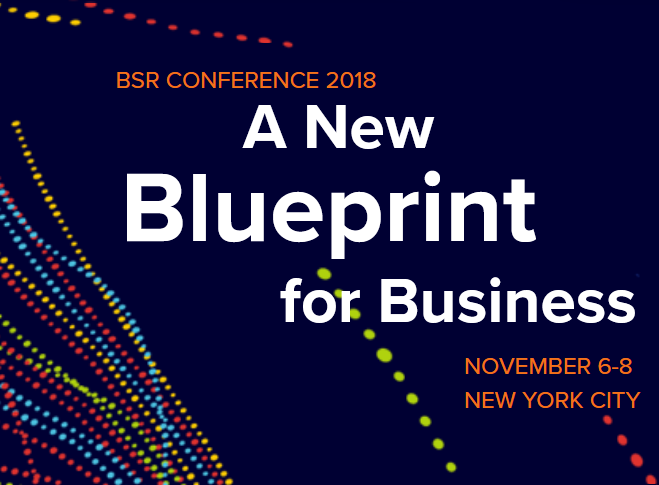 The annual BSR Conference is one of the longest-running and most well-regarded sustainability conferences. 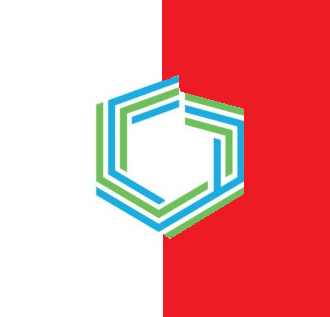 Participants will attend from around the world, including senior executives from Fortune 500 companies, entrepreneurs, foundations, nonprofit organizations, and governments. In total more than 800 people are expected to attend. There will be 100 inspiring speakers participating in 60 sessions and events. Global warming has been a non-issue for most Republican voters, but that might change in the forthcoming midterm elections. 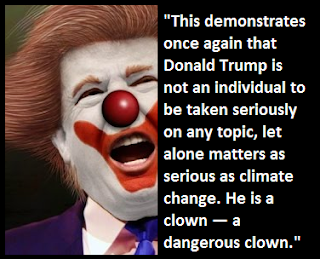 On November 6th we may see the environment emerge as an important issue for some voters in Trump country. People in southern states are coming to terms with the fact that warming seas are causing toxic algal blooms, violent storms and flooding. This is cause for concern for the GOP who fear that their climate deception could be exposed by anyone seriously interested in examining the facts. People are coming to the realization that planetary warming is a factor in both storms and toxic algae. This in turn exposes the irrationality of Republican resistance to climate science. 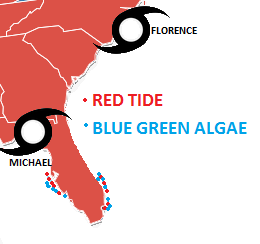 What makes it even more interesting is that these hurricanes and algal blooms are striking in the heart of Trump country. North Carolina and the Florida are red states that helped Trump to win the electoral college in 2016 and some of these voters are beginning to have buyers remorse. Neither Donald Trump nor Republican legislators acknowledge the benefits of climate action. They oppose the green economy while increasing US emissions that exacerbate climate change. They have increased the extraction fossil fuels while ending decades of bipartisan support for energy efficiency. The pretexts they put forward to eschew climate action are two-fold. First they question the science proving the anthropogenic origins of climate change and second they ignore cost benefit analyses. Despite the self-serving narrative offered by the GOP, a large body of scientific evidence unequivocally concludes that humans are responsible for climate change and a slew of studies demonstrate the benefits of climate action. Trump does not do hurricanes well. In fact it would be fair to say that Trump relates to hurricanes the way oil mixes with water. 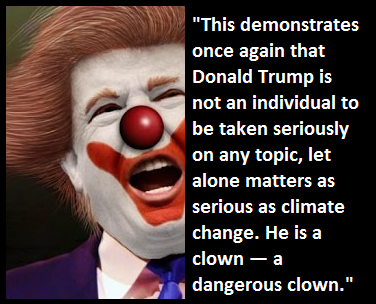 Maybe it has something to do with his lack of empathy, perhaps it has to do with the fact that every extreme weather event exposes the irrationality of his rejection of climate science and highlights the insanity of this administration's energy agenda. A succession of once in a lifetime storms provides tangible support for the veracity of climate change. However, Trump is not one to accept reality unless it suits him. When he is confronted with the facts Trump does what he does best, he lies.